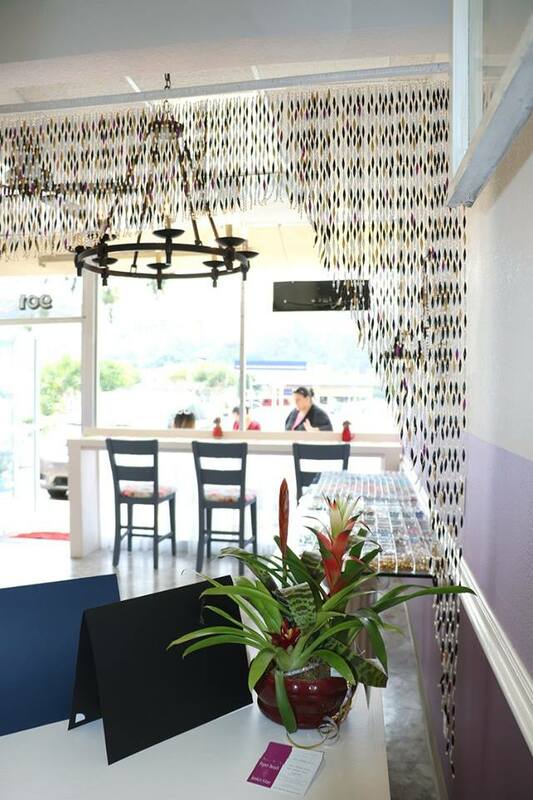 Home » Events and Experiences » Paper Beads Shop Grand Opening! 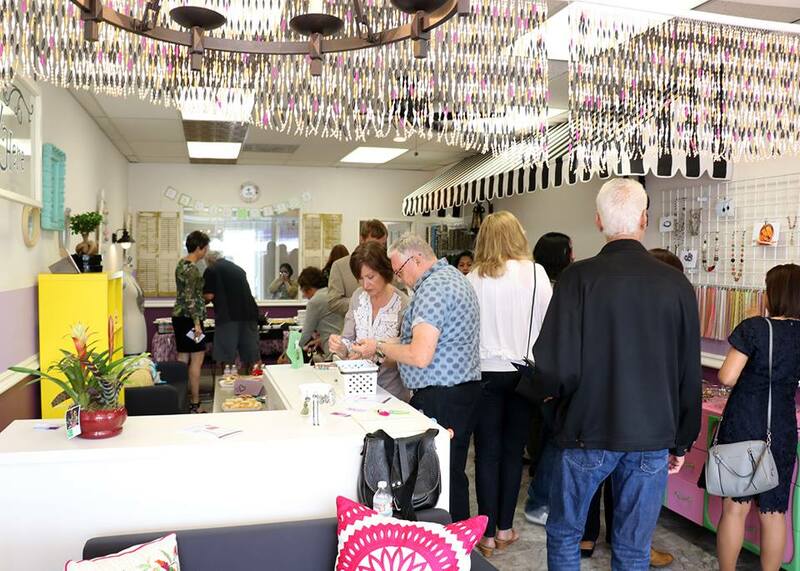 Paper Beads Shop Grand Opening! 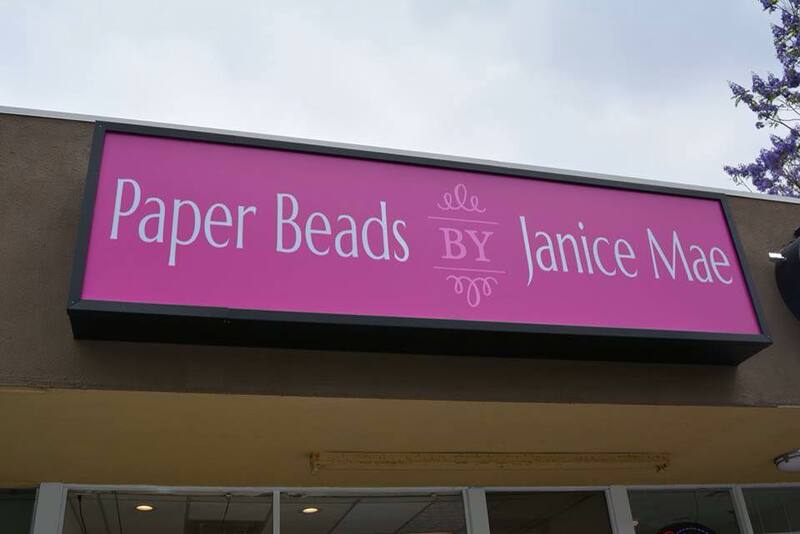 Posted on Jun 16, 2016 in Events and Experiences | Comments Off on Paper Beads Shop Grand Opening! Thank you to those who joined us during our grand opening on May 17th. We are now officially open for business during Tuesday to Saturday from 10 am to 6 pm. 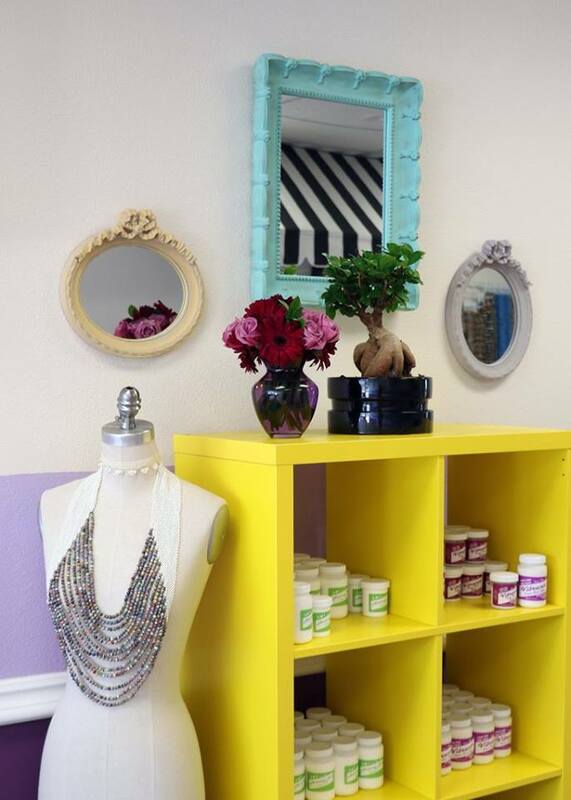 Our store location is 901 E. Route 66 Glendora, CA. Our store is several feet away from the famous Donut Man and across the street from Tuesday Morning, very hard to miss. 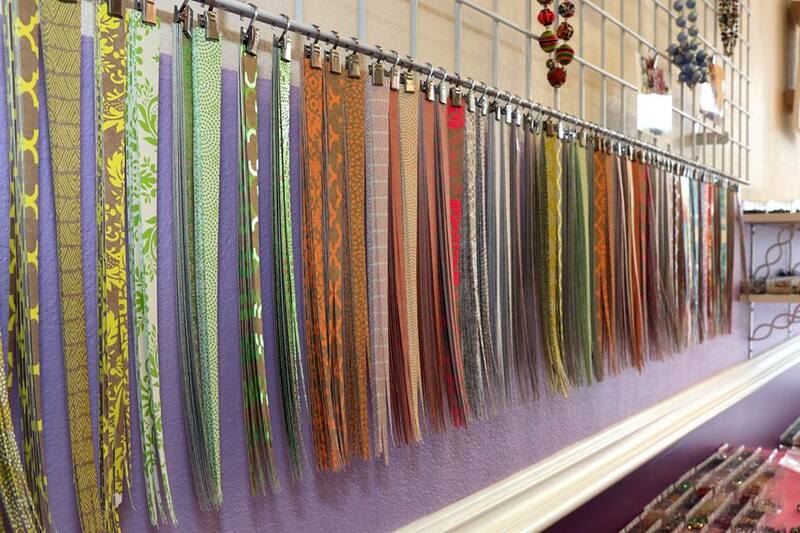 So come on by and check out the beautiful assortment of paper beads and the overall beautiful atmosphere of our store. While your at it check out our Facebook page to get updates of our latest projects, tutorials and more! A curtain made of paper beads! These are some strips that we sell at the store. Check out out this link to see what some of these strips look like after they are rolled and glazed with the Amazing Base and Vibrance.